The 168 kW rooftop project is a key piece of the family-run business’ sustainability practice. 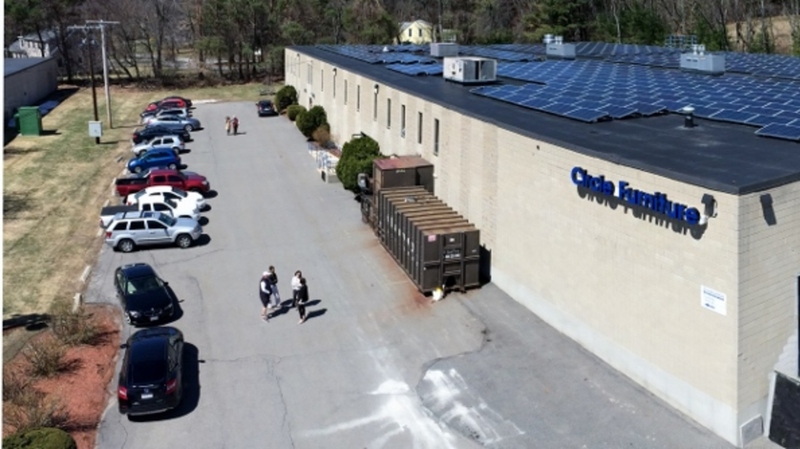 100% of the annual electricity needs at Circle Furniture’s Acton warehouse will be met by the solar installation, and excess generation from the project will offset electric usage at the company’s Framingham, MA location. Circle Furniture is a founding member of the Sustainable Furnishings Council, a non-profit coalition that promotes sustainable practices among furniture manufacturers, retailers and consumers. With its switch to solar power, Circle Furniture helps to reduce the same amount of CO2 emissions as 124 acres of US forest in one year, while simultaneously insulating its business from electricity price fluctuations. An O&M contract with Nexamp ensures the project delivers optimal results for Circle Furniture over the project’s lifecycle. Everything about this project makes us happy. It’s a tangible expression of our core values and the promise we make to our customers that our business and our furniture are part of the greater environmental, social and economic solution. 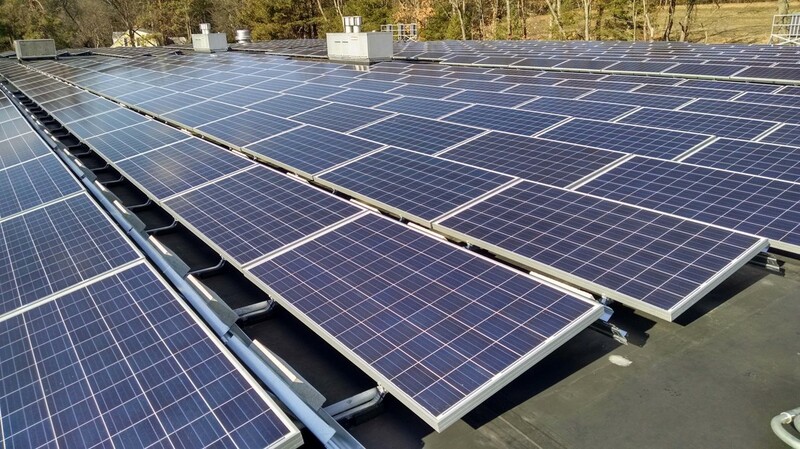 Nexamp made it easy, as well as good business sense, to adopt clean and sustainable solar power. And, like us, Nexamp’s focus is here in Massachusetts, so we knew they were committed to our local communities.